What is the first thing that comes to your mind when you think of Australia? Spiders, danger, thrill? While the country certainly has those, it is far more beautiful than you can imagine. Combining the worlds most awesome things into an amazing place people actually live in and where you can move to as well. Want sports? What about some camel racing! Want to cool down and relax? Visit a beach! 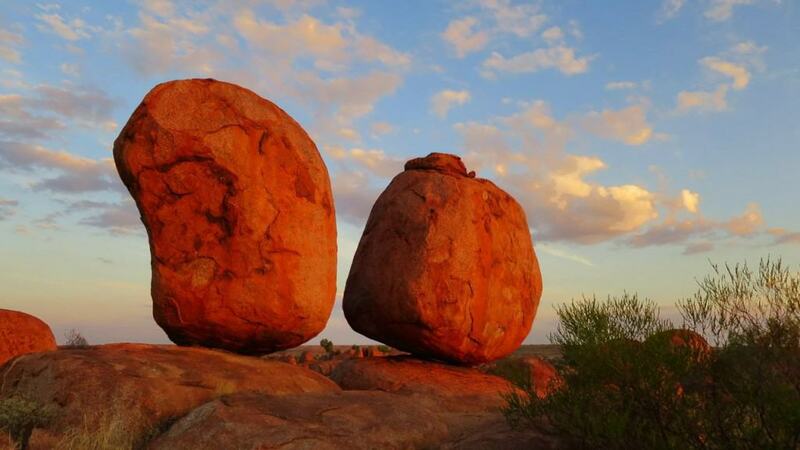 Without further ado, here are the 18 reasons why Australia is the most awesome country in the world. Australia is extremely amazing as youll learn later on, but before heading further we have to mention how big the country really is. It is the 6th largest country in the world, has the worlds 3rd largest ocean territory, spanning three oceans, and is the only nation-continent of 20 million people in the world. If you are wondering how big this really is, just know that the country is as wide as the distance between London and Moscow. 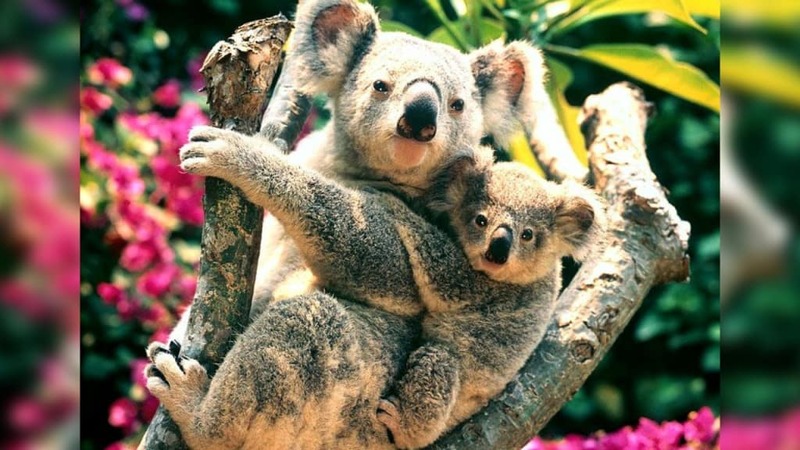 While wildlife is pretty diverse on all of the continents, Australia features some of the flavor-istic and exotic animals on the planet ranging from the cutest to the most frightening. Just a few of them are the kangaroo, the koala, the echidna, the wombat, the platypus, the dingo and the wallaby. While difficult to spot in the wild, you can safely enjoy those animals in almost every zoo in the country. 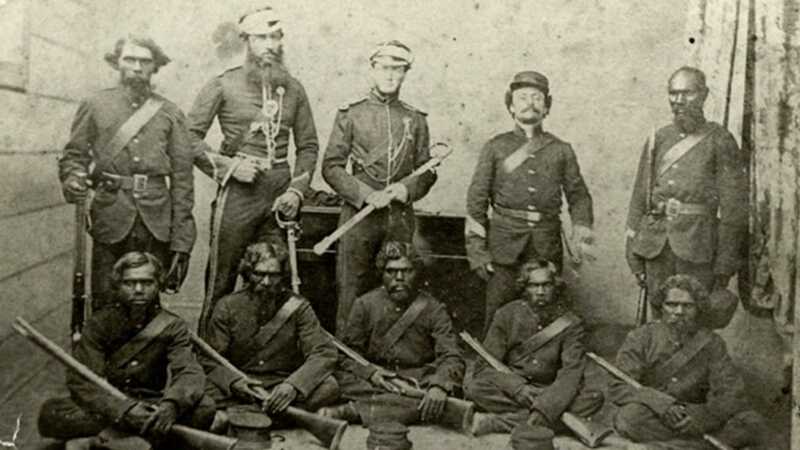 The first police force of Australia was a group of the most well-behaved convicts, which was formed by Governor Arthur Philip in 1789. Okay! That doesnt seem as a fact which should make you want to live in Australia. However, the country has one of the lowest crime rates in the world, far lower than the US and the UK. Every country has its oddballs, but people in Australia manage to come up with arguably the most crazy and out-of-the-box ideas in the world. What do you do when you are unhappy with your government, protest? People in Australia didnt do so. Instead, in 1982, 200 unsatisfied citizens tried to start an offshoot colony in Paraguay that was to be called New Australia. Furthermore, the country holds the record for the longest mail run thanks to Postman Barry. Did we also mention that they cloned an iconic tree to turn it into a monument? Dont worry well talk about this later.